Now in its fourth season, NAILS Magazine’s Next Top Nail Artist is the premiere competition within the professional nail industry. Contestants undergo a rigorous screening process where every brush stroke is scrutinized. After carefully evaluating hundreds of intricate hand-painted looks, sculpted acrylics, brushed on gels, and an array of mixed-media, 12 contestants remain standing. Each week starting September 12, 2016, we’ll give the remaining finalists a new challenge to showcase their skills in a variety of ways. They’ll be creating awe-inspiring nail art looks based on a series of themed challenges created by the editors at NAILS and each of our weekly sponsors (Akzentz, Artistic, Bio Seaweed Gel, CND, EzFlow, Gel II, Gelish, ibd, INM, Minx, and Orly). In addition to creating their nail art masterpieces, the competitors will be shooting step-by-step tutorials, video demos, and sharing their entries via social media. The final three contestants will be flown to ABS Chicago 2017 for the official crowning of NAILS Next Top Nail Artist. In addition, they’ll also receive cash and product prizes, the opportunity to work for a major nail manufacturer and with the NAILS editorial team. 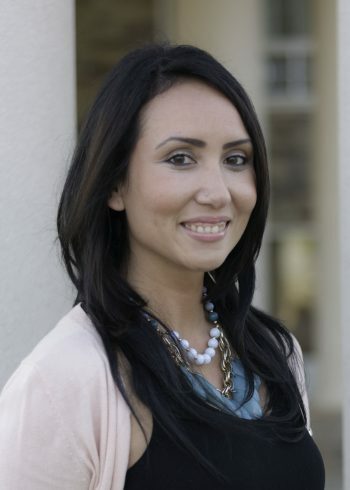 In May 2015, Erika Kotite returned to Bobit Business Media after 17 years to head the Beauty Group as editor of NAILS, VietSALON, Nail Art Gallery Magazine, and nailsmag.com. Erika’s long editorial background in beauty, design, small business, and lifestyle has given her a sharp eye for creativity and detail. 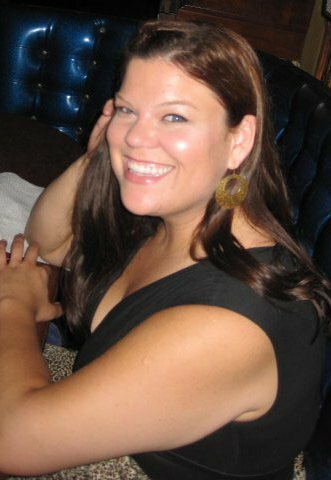 Previously executive editor for NAILS in the late 90s, Erika moved into the consumer magazine realm as editor-in-chief of Romantic Homes and Victorian Homes magazines. She eventually branched into both digital and custom media, with stints as content director at a major closet design company and digital community specialist at a global health and nutrition company. 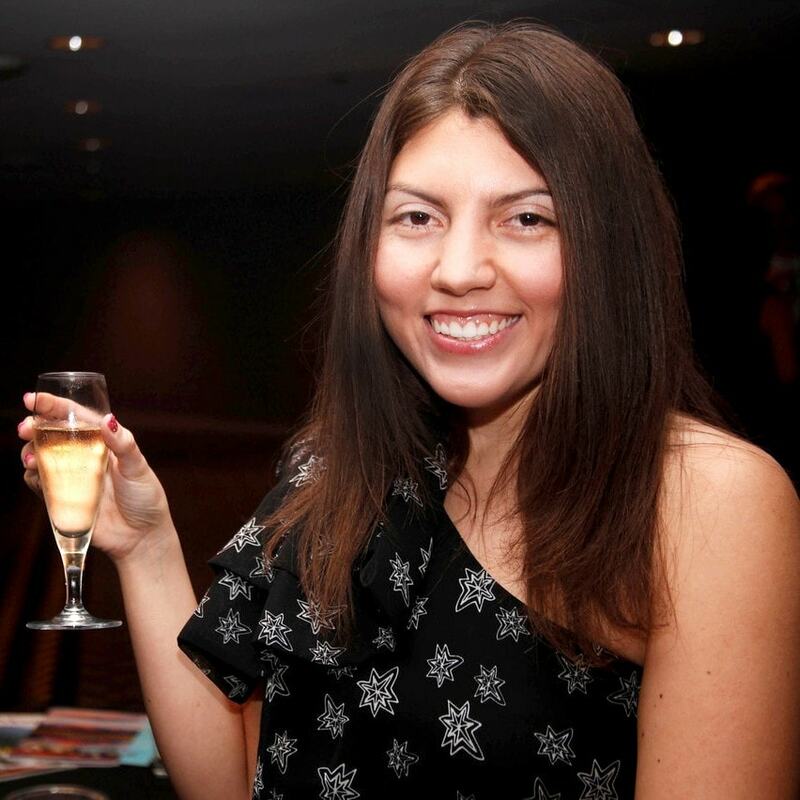 A food and drink enthusiast, Erika also launched her own magazine-style food blog and founded the first app awards exclusively for food and drink. Senior editor Beth Livesay has worked in art-related publishing for eight years, with experience in both newsstand and B2B magazines. Her work as an editor has been acknowledged by The Los Angeles Times, The Globe and Mail, The Storque (the official blog of Etsy), and The Huffington Post. Her daily life is consumed by nail art, as she oversees the digital publication of Nail Art Gallery Magazine and social media for NAILS Magazine. 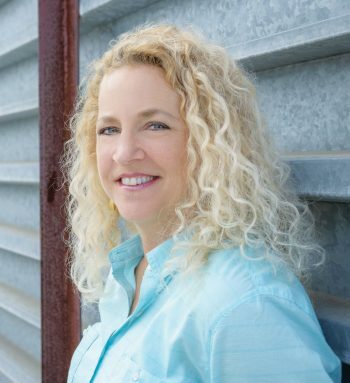 An avid fan of reality-style competitions like Project Runway and Cupcake Wars, Beth leapt at the chance to oversee NAILS’ Next Top Nail Artist and has so enjoyed getting to know and work with our competitors. Danielle Parisi has 19 years of experience in magazine art direction. 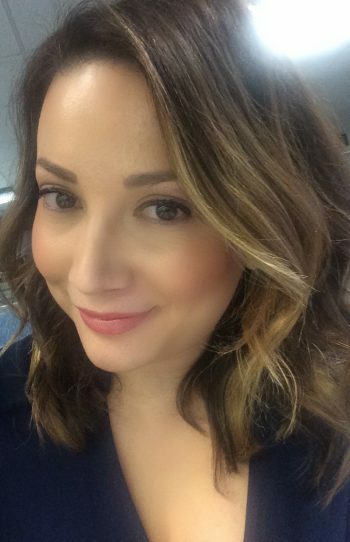 Starting her career at the exclusive Orange Coast Magazine, Danielle joined the NAILS team in 2004 and has never looked back! 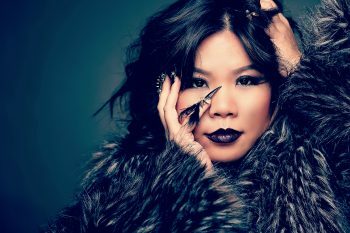 She is one of the industry’s leading art directors, and she oversees the graphic voice on NAILS, Nail Art Gallery Magazine, and sister magazine VietSALON. Danielle’s creativity has helped her team win more than ten Maggie Awards and a slew of in-house awards as well. Danielle’s unique style and eye for what’s hot and trendy keep her and the NAILS team ahead of the game. Winnie Huang has worked as a nail artist at The RAWR Shop in Vancouver, British Columbia, Canada, for the past four years. She competed in the inaugural season of NAILS Next Top Nail Artist, placing fifth, before moving on to compete in two reality TV shows for nails (Oxygen’s Nail’d It and CBC’s Crash Gallery). Winnie’s nail creations have walked the runway at Beauty Changes Lives’ Shout Your Beauty Event and she has worked with celebrities such as Lily Allen. After taking home the top prize in last year’s competition,Winnie has been traveling to beauty shows around the country to speak and present her artwork. 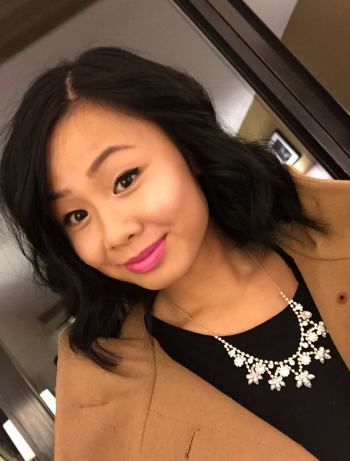 She currently serves as guest editor for NAILS Magazine. 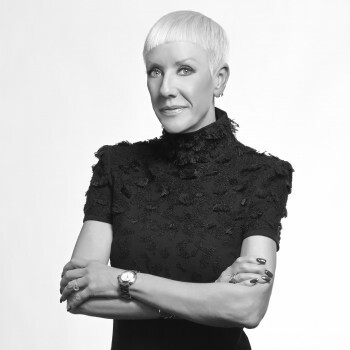 A veteran nail technician with more than 30 years in the nail business, Danny Haile is also a fierce award-garnering nail competitor who holds many international titles in competition, including WIMBA World Champion, International Nail Champion, Midwest Champion, and others. He retired from active competition in the middle of the last decade and since has been a judge of nail competitions all around the world. He also trains world champion nail competitors. Danny has published articles in Scratch Magazine in the U.K., NAILS and NailPro magazines in the U.S., Unghie in Italy, and many, many other professional, beauty trade, and consumer publications. His passion is in product development. A few years ago, wanting to fulfill his passion, Danny came back to the industry and started Hand and Nail Harmony in 2009. There, Danny has utilized the newest technology to re-develop acrylic product systems and redesigned gel systems to create the award-winning Gelish. 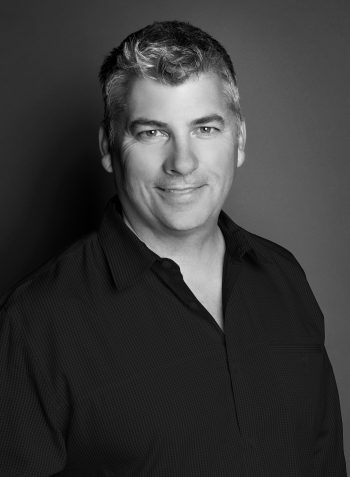 Danny has learned so much from the nail professionals he’s educated over the last 25 years and his business is a culmination of all those lessons learned. Alena Clark, Lead Domestic and International Educator for La Palm Spa Products, has been in the nail industry for more than 10 years. Initially attracted to the industry by nail art, she said, “I absolutely love it! I love seeing people test the limits and how wild the imagination can be, it blows me away.” Alena began her professional career at Floral Val Spa and Salon before joining the Gel II team four years ago. She especially enjoys the opportunity to explain and teach correct product usage to customers and nail techs in a one-on-one setting. Her knowledge of current trends and wide range of techniques make her demonstrations and classes both exciting and informative. The illustrious and talented Mirka Poikkeus has had a long career as Finland’s leading fashion nail stylist. Additionally, she is the CEO/owner of Royal Pink, a 10-year old company that distributes several awarded professional beauty brands in Finland, Sweden, Norway, Latvia, and Estonia. She is also the representative for Minx in Europe and The Russian Federation. Mirka has achieved marketing degrees in both Finland and abroad. She has also worked internationally in several positions in the business and education fields. Mirka’s passion for the nail industry has resulted in numerous training and educator certifications, including that of Minx Maestro. In fact, Mirka is one of few Minx nail stylists in the world that has been awarded this certification. She has developed, and currently leads the International Minx Training Program. Mirka’s passion for the nail industry drives her to find ways to educate the market in cooperation with her fellow experts and professionals. The goal is to establish professional standards within the industry. Mirka also provides business consulting to salons and international businesses. Mirka has worked with celebrities and in fashion shows in Paris, Moscow, and Helsinki, which includes Alexander McQueen, Louis Vuitton, and Thierry Mugler shows. Mirka is internationally renowned for her professional nail skills, and was ranked as #2 in the world by Beauty Entertainment Magazine. Her work has also been published in national consumer and top industry magazines. Based out of Torrance, Calif., Yuriko is first and foremost an artist, previously pursuing decorative and Rosemaling painting. 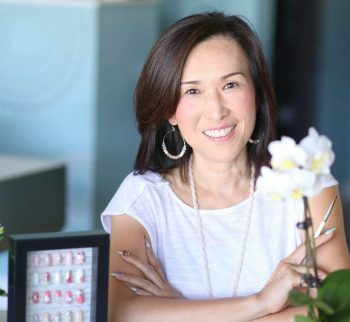 As an Akzentz Certified Educator (ACE) as well as the owner of Gellipop, she has decades of experience in the nail art and distribution industry, catering to the American and Japanese demographics with her bilingual skills. She strives to spread her passion educating anyone from beginners just starting to experts who need brushing up, all with a smile on her face. Alisha started as a tech in a salon after nail school in 1993 when she was 19 and working through college. After six months in the salon she was recruited to be a manufacturer’s educator and a distributor sales rep, and that’s when she fell in love with teaching. Soon she began traveling the world as an educator and hand model for world champion Tom Holcomb, and ended up working alongside him for 17 years. In 2005 she and Tom launched a new line of professional products and Alisha went on to win the World Championships in pink and white sculpture. She has assisted in writing and contributing to six textbooks and supplements as well as the 2014 Milady Nail Technology DVD Series. In 2009, she took the role as director of the nail division for Elizabeth Arden Red Door Spas. It was there she developed a passion for natural nail treatments, became certified in Reflexology, and had the pleasure to train 360 nail technicians who worked within the company. 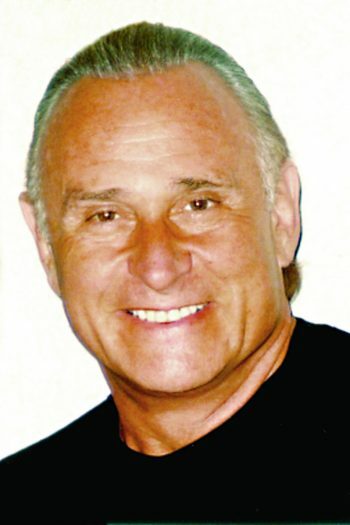 In October 2011, her mentor and best friend Tom Holcomb passed away, leaving her with a responsibility to get back in the professional market. It was then that she took on her current EVP position with Artistic Nail Design. Alisha is dedicated to helping the technicians working in the salon every day and it was this that led her to create the Rock Hard Nails line and the Rock Hard World Tour. Ashley Francois is the owner of MiamiAshleeNailz Inc., and has been a licensed nail extension specialist for over 10 years. 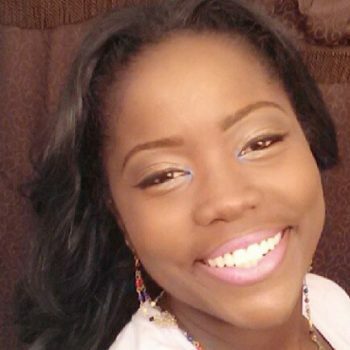 Recently graduating with a Masters in Education, she has always had a passion for teaching and doing nails. Ashley specializes in nail acrylic enhancements, encapsulating, and creating an everyday diverse style. She’s always excited to share her skills using new cutting edge products as well as becoming part of a team of educators raising levels in the nail industry. Hellen Luu is the daughter of Bio Seaweed Gel (BSG) founders Michael and Amy Luu. From salon management to BSG educator, she has been involved in the nail industry since she was 16 years old. Among her many responsibilities, Hellen has personally chosen and named every single BSG color. Her creative, modern, and green perspective have aided the evolution of Bio Seaweed Gel. Hellen’s emphasis on healthy gel products has spurred BSG’s new big-five-free formula. Hellen believes that nail art and design are the best ways to express your individuality and you should never be afraid to show your true (nail) colors! Sara Pollock, Brand Manager of EzFlow at American International Industries, has quickly grown along with the acrylics industry she loves to be a part of. Sara started her career on the PR side but found a passion in product development within the beauty industry. Now leading EzFlow – the leader in nail design competition brands – Sara is committed to keeping the brand at the forefront in quality, technology, and design. “Every day I’m blown away by the amazing nails that can be created using EzFlow products.” This creative expression drives Sara’s love of developing new colors, themes, and continually looking to identify the “next big thing” in the acrylics industry. When not running marathons (she’s ran 10 total), Sara enjoys spending time with her Yorkie, Charley, and adding to his extensive bow tie collection.